Join us to build a better world. 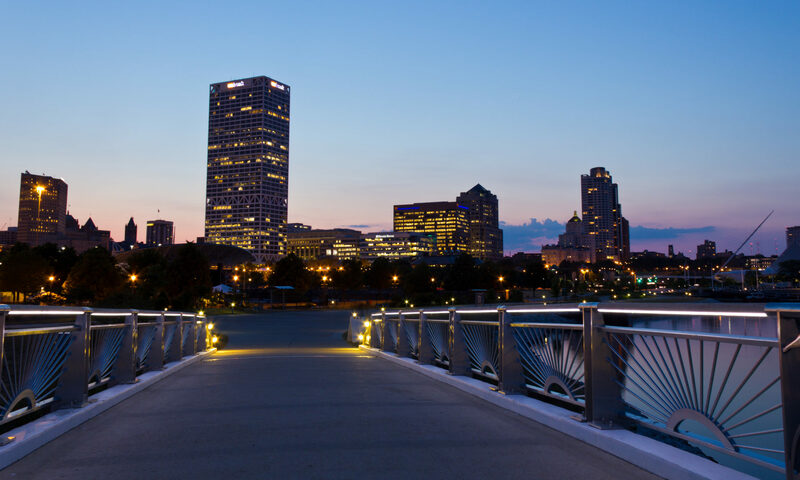 Reach out to us at mke [at] dsawi.org for more information. 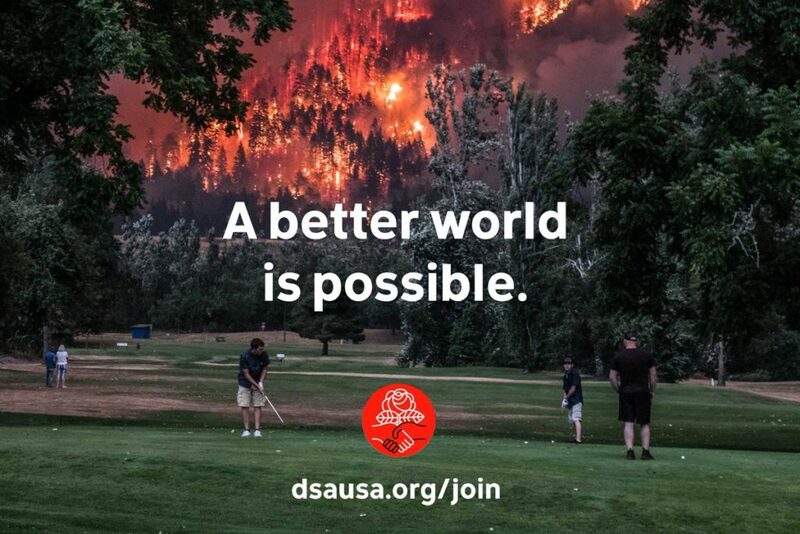 You can join DSA by clicking the image below!